Galerie Biesenbach was founded in 2012 and is run by its owner Stéphane Biesenbach. Biesenbach’s exhibition rooms are located in downtown Cologne’s gallery quarter, on St.-Apern-Strasse 44-46, 50667 Köln. The focus of our work is set on international and contemporary art. We attach importance to achieve a balance between figurative and abstract positions in our programme. We promote young, emerging artists and represent established positions. 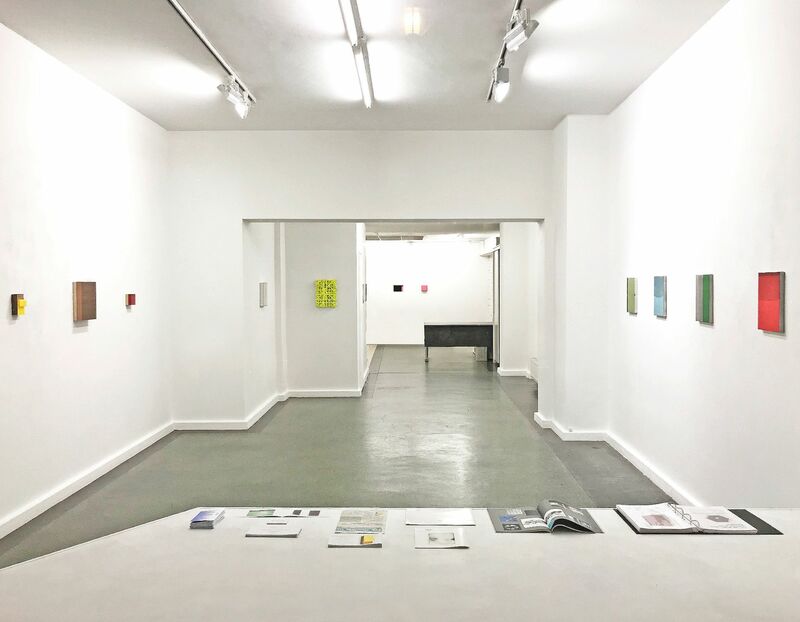 In cooperation with other galleries, art associations and museums, we support our artists and show their works outside the gallery in individual and group exhibitions. 6 to 8 solo exhibitions and thematic group exhibitions per year as well as collaborations with curators sharpen the profile of the gallery. For private individuals and companies, we offer professional and individually tailored advice on the acquisition of 20th and 21st century art. Tailored to the personal goals of the customer, we support both established collectors and young art lovers who want to build their own collection. We help and advise in the search for purchasing suitable works in artist's studios, galleries and art fairs. The works of the artists we represent can be found in notable public and private collections.